Very recognizable, this symbol warns us of the danger of a potentially poisonous substance. Today, this symbol has been made famous by pop culture and pirates! You don't have to be the pirate of your own ship to enjoy and partake in this little treat! 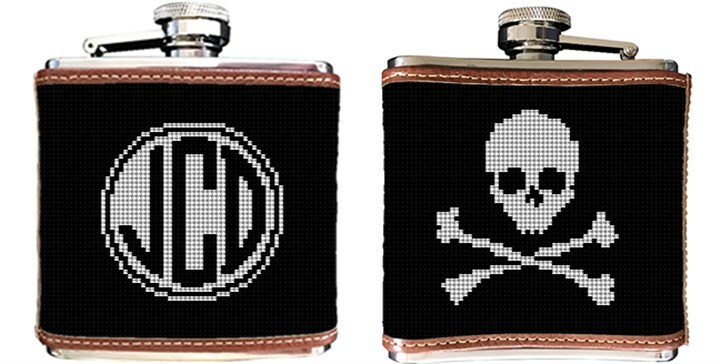 An unusual gift idea, personalized with your pirates initials.